Peace on you too and thanks for te awesome picture! Flash fictionnya masih bakal dilanjut kan, Teh? Looks like the cloud is ready to fall out of the sky! 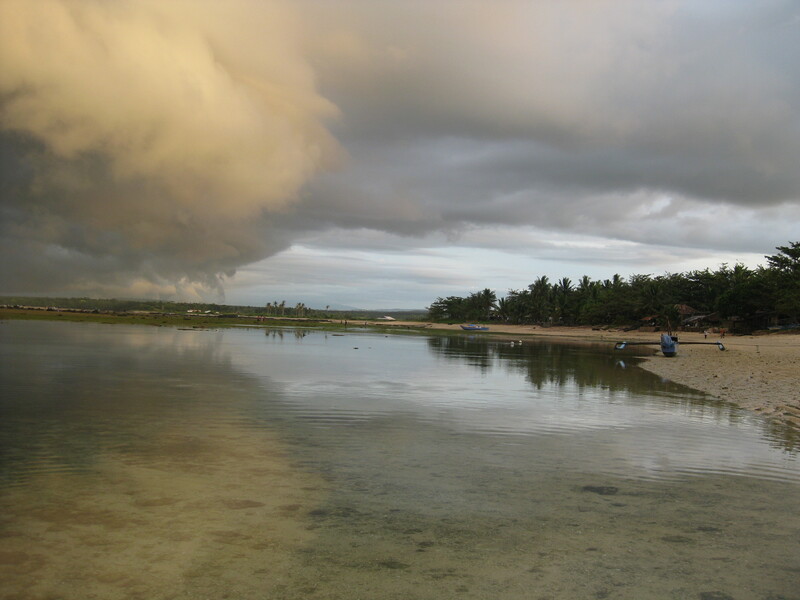 uuughhh… mba orin, jadi kangen pantai…..
a beautiful reflection! thank you for sharing.